Wooden Path Wallpaper is an excellent quality photo wallpaper in high resolution of a wooden path made of logs of wood on a beautiful blurred background. Wooden Path Wallpaper is (again, many thanks) submitted by kenderson. It is a JPG download, the file is 7.5 MB in size. 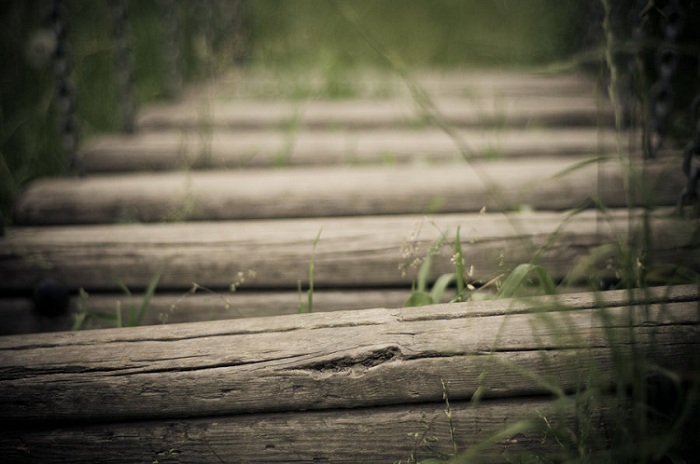 Cite this article as: Abhishek Ghosh, "Wooden Path Wallpaper : Excellent quality photo wallpaper for PC or Mac," in The Customize Windows, July 12, 2011, April 19, 2019, https://thecustomizewindows.com/2011/07/wooden-path-wallpaper-excellent-quality-photo-wallpaper-for-pc-or-mac/.